For this project, we were asked to supply and install these three bespoke mirrors for the New Waterside Housing Development in Daventry. 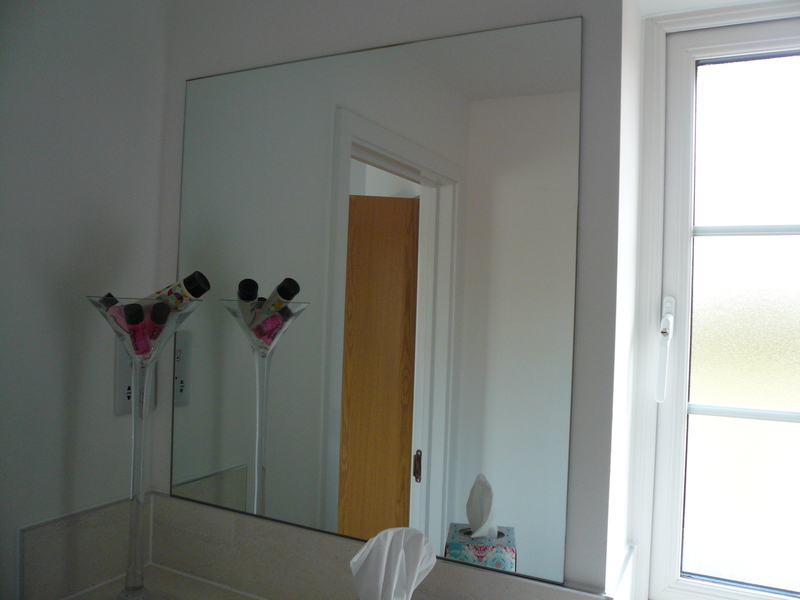 These specific mirrors were 6mm thick, polished all over and safety backed. 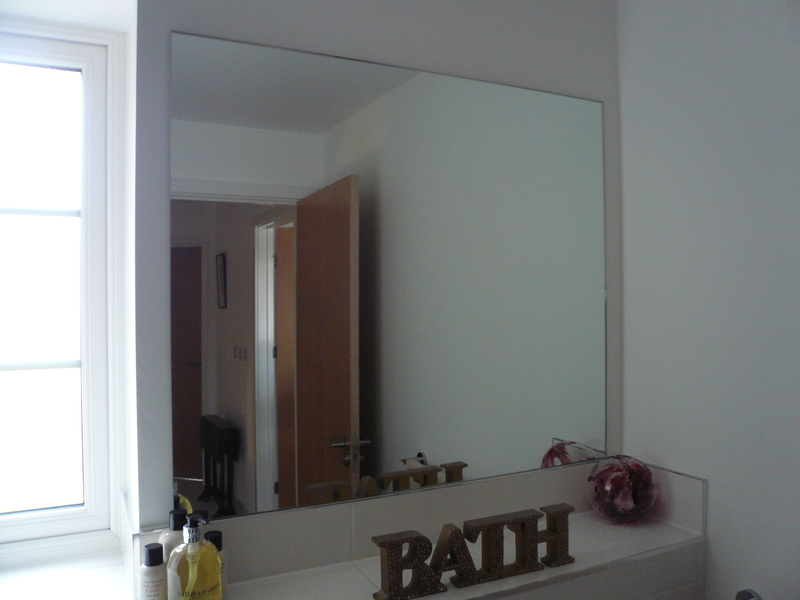 You can see from the pictures below, that these mirrors complement the style of the bathroom perfectly and help to make the room look and feel bigger in size. 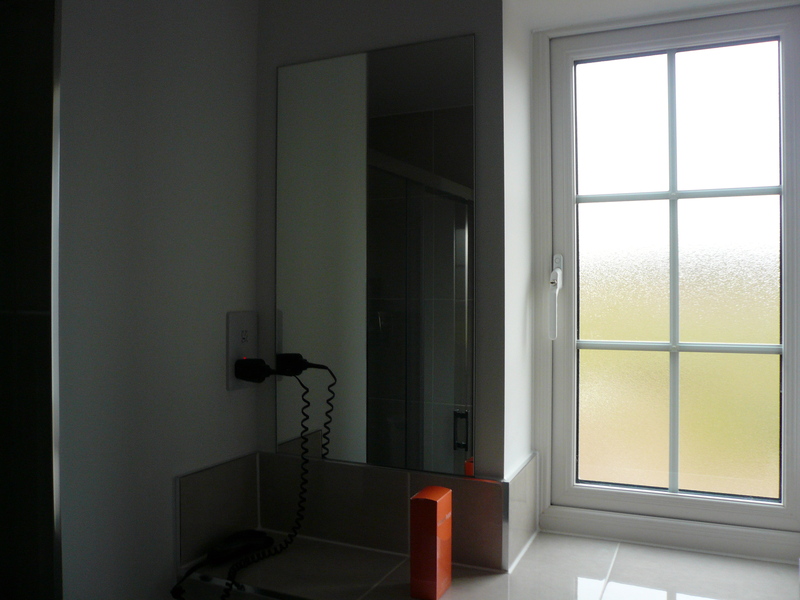 If you are interested in our Bespoke Mirrors in Daventry, then get in touch with us today.